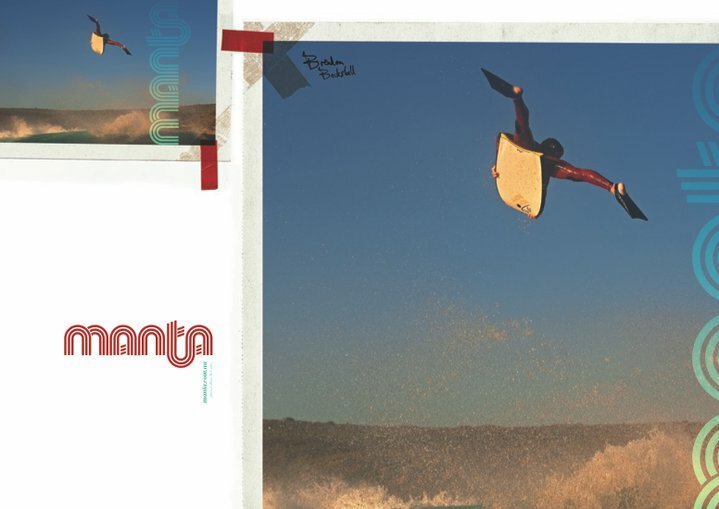 For over 25 years, the legendary brand Manta Bodyboard is part of the bodyboard world. The Bodyboards are Shaped by Reon 'Fish' Fisher for many years and the team consists of famous OZ riders like John Showell, Tom Smith and Brendon Backshall. Only one thing to say, their Bodyboards are crazy! 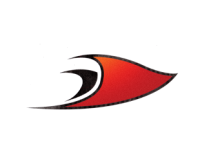 The website includes product specifications, photos, tips, team profiles, list of Australian bodyboarding clubs, and news. 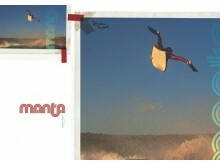 Visit the website of MANTA bodyboards now ! MANTA bodyboards , belonging to category "Bodyboarding Brands"